Even the Tenere Desert, a part of the Sahara Desert, does not prevent people from trading for life’s essentials. 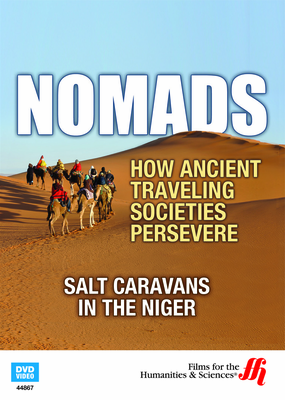 Experience a Saharan trade caravan while sitting in your own home. The Sahara Desert covers most of northern Africa from coast to coast, and despite the intense heat and extreme territory, there is a steady trade of commodities across the sandy wasteland. The settlement of Timia, which is situated on the border of the Sahara, amidst beautiful green and lush gardens, continually trades with the village of Bilma more than 600 kilometers across the desert. This amazing, digital DVD follows a caravan of camels packed for trade as it moves along its annual trade route. The caravan endures the incredible heat of the Tenere desert, located in the south-central Sahara, as it stops occasionally to trade goods. Timia is a village of wheat growers who harvest once a year in the fall. Without the benefits of 21st century transportation, these people survive in the way their ancestors have for 6,000 years. The village of Bilma, which has always been a stop on the ancient trans-Saharan trade routes has great evaporation ponds where high-quality salt is harvested. This is a valuable commodity to trade for wheat and other necessities. Watch as the caravan moves across the merciless desert along its route. The determination and perseverance of these people is captured in their desire to maintain their culture and will amaze you. East and west of the Sahara Desert, 21st century processing and manufacturing turn the world’s population, but along the Tenere Desert, it is a different way of life. 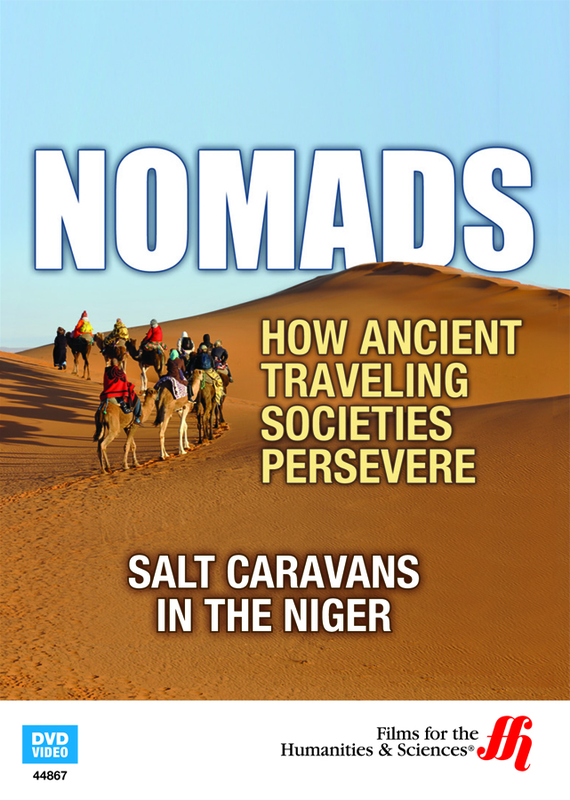 This DVD captures the engaging and fascinating desert trek that is still taken every year by a dedicated people who travel hundreds of miles to trade premium goods and preserve their villages.